We often hear how hearing loss can result in dementia and diseases such as Alzheimer’s. There is a known link between hearing difficulties and cognitive decline that has been demonstrated by various research studies. A new study from the Canadian Journal on Aging, however, chose to take a different outlook on the issue of hearing loss and memory. 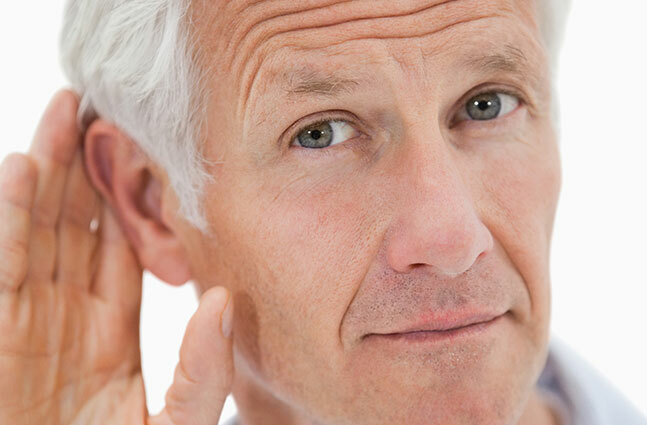 Hearing loss has been shown to have a link with decreased cognitive abilities. Damaged hearing places additional strain on the brain, which over time can lead to deterioration in cognitive skills and gives rise to problems like dementia with age. 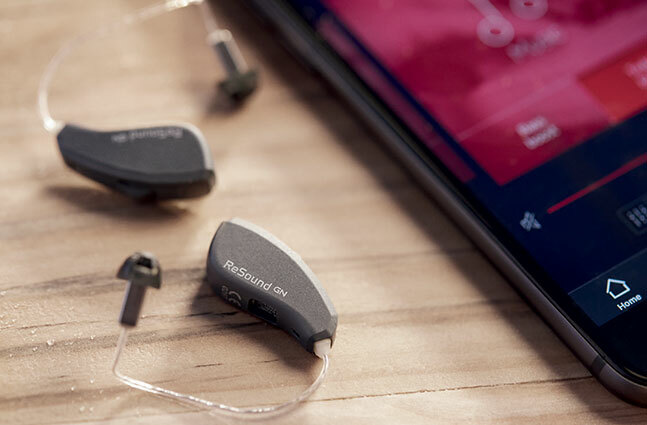 Hearing aids are a wonderful way to get back in touch with your lost world of sound. It is amazing to be able to enjoy the sounds you were missing out on due to your hearing loss. Sometimes, we may be so eager to rejoin our world of sound that we may overlook some necessary measures. 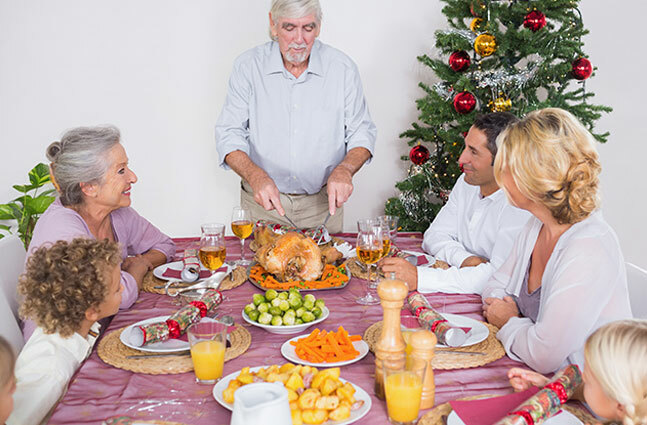 People with hearing loss often dread going outside to eat with friends and family, simply because of the daunting amount of background noises present at restaurants. 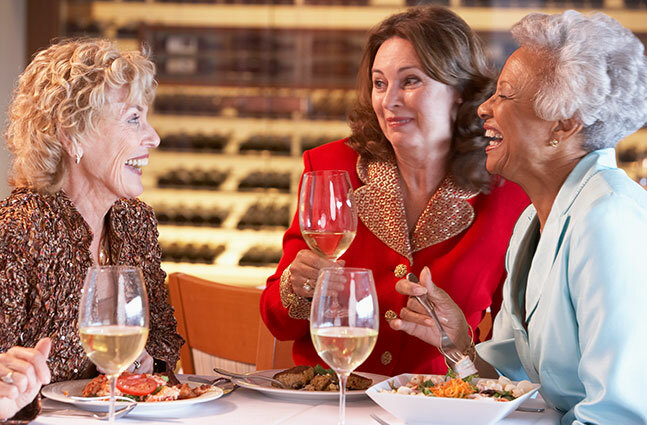 Be it the constant chatter of fellow diners, the background music, or the clinking of silverware on the dishes, you may find it intimidating to go out if you have hearing loss. 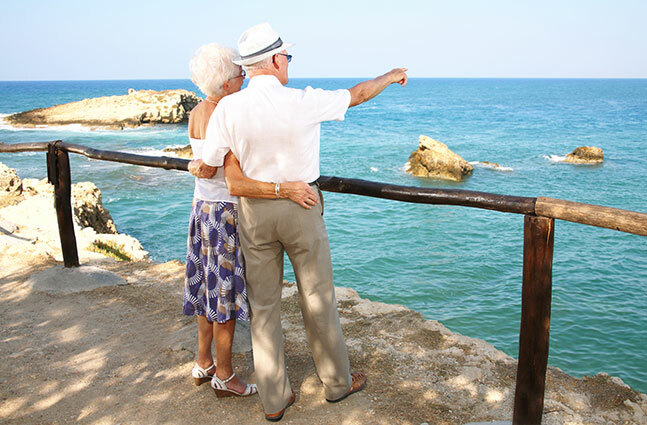 We all think of hearing loss as a problem that affects the elderly population. However, in some situations, hearing loss may be caused due to a simple matter of excessive earwax, which is also known as cerumen. 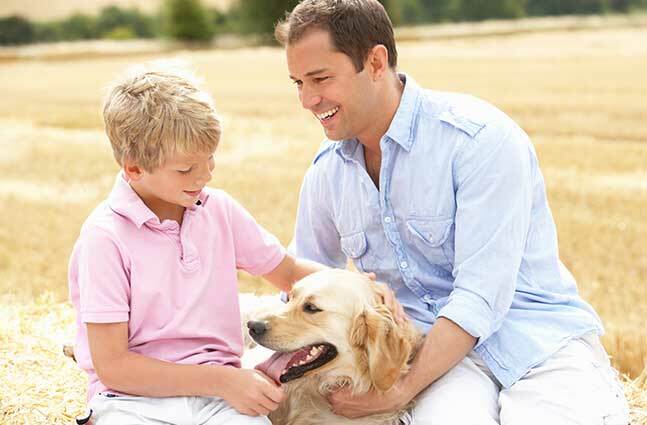 Hearing loss is the third most prevalent condition in America, affecting around 36 million people in the country. While congenital loss of hearing is present at birth or develops during infancy, many of the acquired cases of hearing damage actually can be averted. It is a strange paradox that those with untreated hearing loss are stigmatized just as much as those who wear hearing aids to rectify their hearing loss. This may be one of the reasons as to why people are reluctant to seek help regarding hearing loss. It is important to increase awareness in order to generate an attitude shift within the general population to help towards the acceptance of hearing aids. Hypertension, also known as high blood pressure is a health condition that affects almost 70 million Americans, based on a report by the Center for Disease Control and Prevention (CDC). This means that out of every three adults, one of them has high blood pressure. Modern technology has come about so rapidly that we rarely blink an eye at the thought of being able to access everything at the touch of a button. Be it our bank account, restaurant bookings, bill payments, or shopping for groceries, we can do everything without leaving our home, simply using our smartphones and iphones. Recent years have seen Apple make one of its major releases: the Apple Watch. 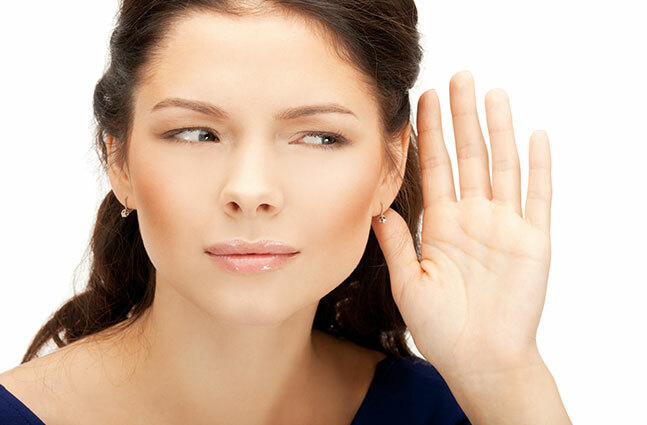 People often have several preconceived misconceptions regarding hearing loss. This is why it is important to clear up these misunderstood notions so that people can overcome the stigma that comes along with hearing loss. 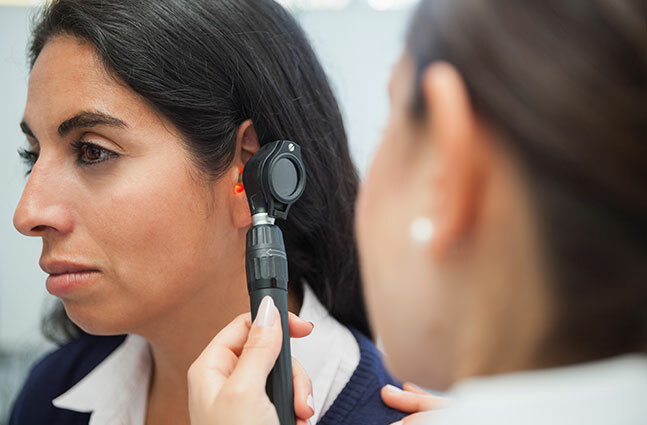 Hearing loss is the third most prevalent health condition in the United States, which is why it is important that you familiarize yourself with some of the facts that come along with it. You have been unable to hear for a while. You get the nagging sensation that you may have a hearing difficulty but seem to be unable to come to terms with this fact. Hearing loss can be a difficult reality to accept, but once you accept it, you will be able to take ownership of your situation and live life to the best of your ability. Tinnitus can be challenging to deal with on a daily basis, but you can develop several coping strategies to help you deal with the constant buzzing in your ears. 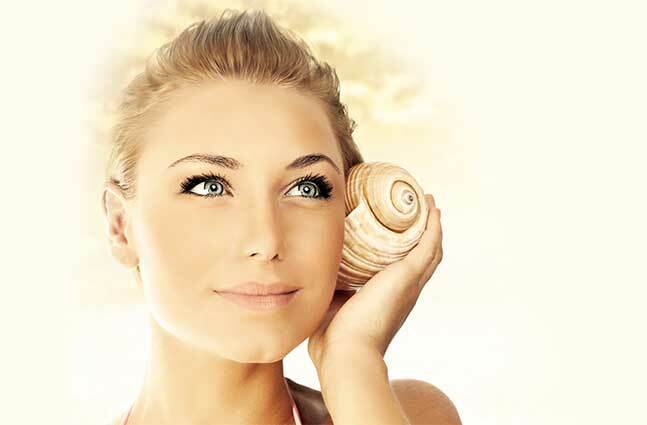 Tinnitus is known as a hearing condition that brings about a ringing sensation in the ears in the absence of any such auditory stimulus in your surroundings. Around 15% of the American population experiences varied types of tinnitus. Hearing loss is one of the rare health problems that rarely get the attention it deserves, simply because of the stigma attached to it being a geriatric problem. People with hearing loss are often either unaware or in denial about their hearing impairment and can delay getting assistance with it as a result. If you know someone with hearing loss that is reluctant to seek help, learn to spread the word about hearing loss and the usefulness of hearing aids. People are often surprised to hear that it is not recommended to use cotton swabs to clean out your ears. Cotton swabs can actually damage your ears if they are inserted into your ear canal, which is why it is important to be aware of the proper cleaning techniques to take care of your hearing. We are now more aware than ever before that the key to a healthy, strong relationship lies is effective communication. 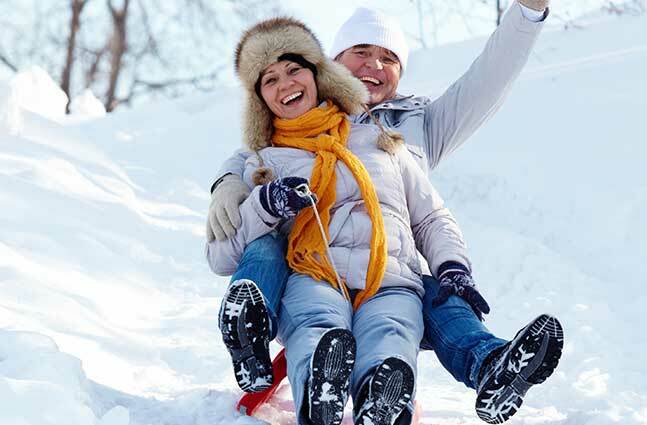 Any relationship can deteriorate due to inefficient communication that can result from hearing loss. 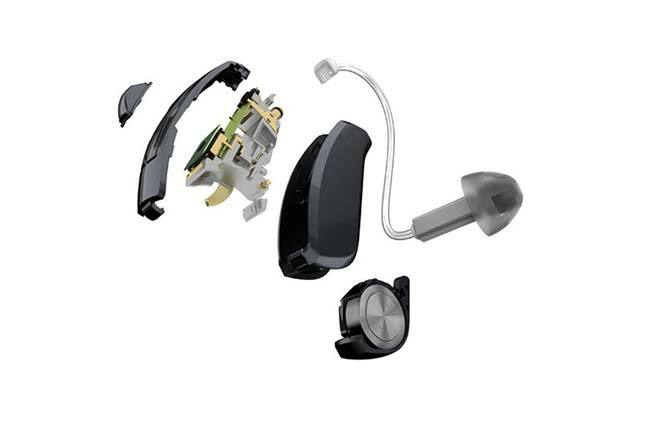 Hearing aids are tiny electronic devices that are used by hearing impaired individuals to rectify their hearing. They are usually worn inside or behind the ears and can amplify sounds so that the person is able to hear sounds that they would otherwise be unable to hear due to their hearing loss. Hearing devices are equipped to handle different types of hearing conditions, be it noisy or quiet settings so that the user can hear adequately in any environmental situation. 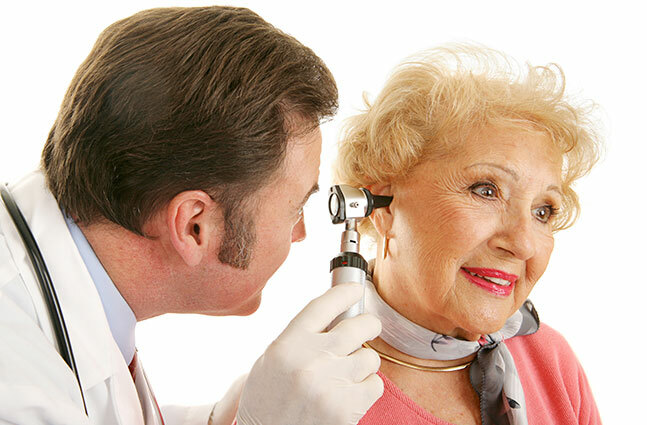 Hearing loss can be tricky to detect sometimes and is often unidentified in regular hearing tests. You may feel like you’re missing out on bits of conversation but at the same time nothing seems to have been out of the ordinary when you got your hearing tested. If this is the case, you may have hidden hearing loss which arises in the brain and is therefore undetected by regular hearing tests. 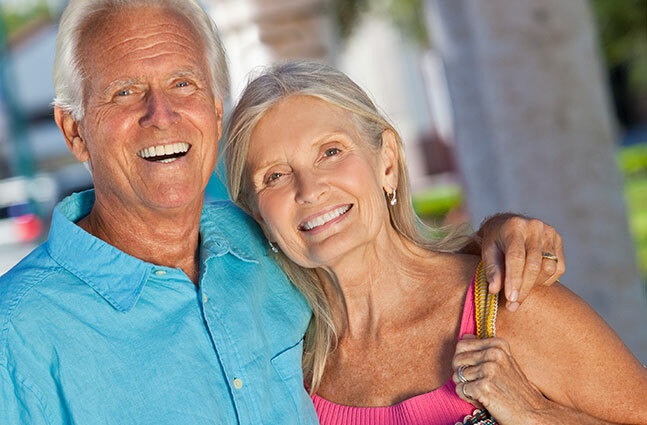 Obtaining new hearing aids can be an overwhelming process. 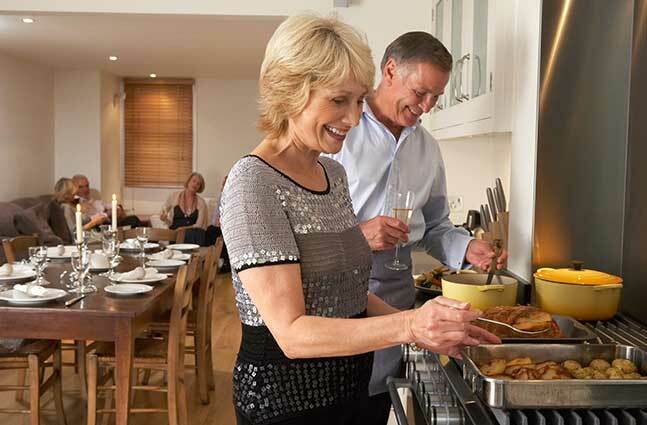 Preparing yourself for your hearing aid fitting appointment can help ease your transition back into the world of hearing and ensure you go through the process smoothly. 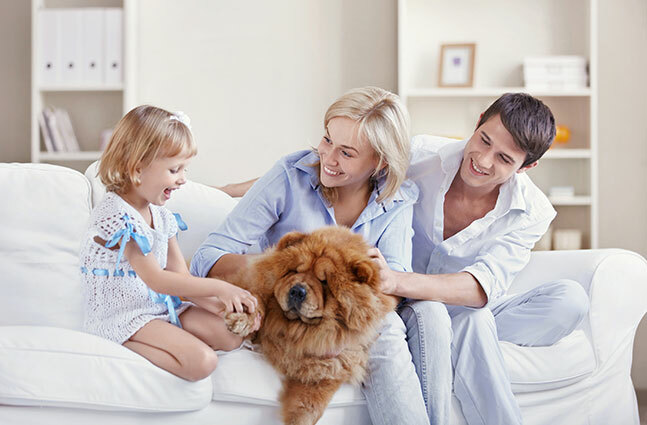 People with hearing loss can benefit greatly from purchasing a television that is highly suited for those with a hearing problem. Contemporary televisions come with additional sound bars which can be attached to the television and serve as additional speakers to improve sound quality. Furthermore, closed captions are also available on some televisions and these enable you to read the dialogues apart from just relying on their auditory version. 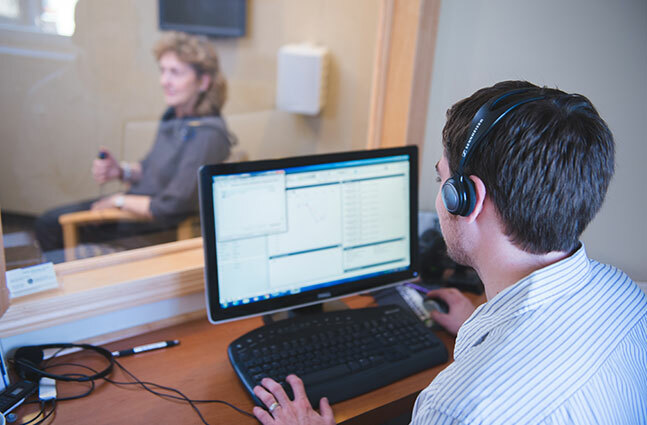 Audiologists are professionals that specialize in hearing healthcare and are experts at assessing, detecting, and treating hearing loss in adults as well as children. They mostly engage in conducting hearing evaluations but can also be members of teams that perform cochlear implants and other surgical analyses. People are constantly on guard due to the scary statistics about the rise in hearing loss rates recently. Thankfully, a recent study gave us reason for hope as it reported that the rate of hearing loss in young adults has actually decreased. It may surprise you to know that out of every 5 teenagers in the United States, 1 of them has some amount of hearing loss. Furthermore, there has been a 30% increase in hearing loss rates since the 1980s as well as the 1990s. Around 12,000 newborn babies in the United States are born with some form of hearing loss every year. 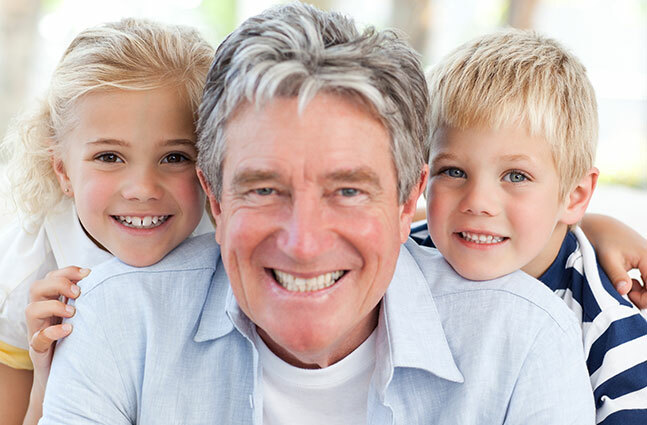 Hearing loss can occur at any age and this is why it is imperative to discuss the topic of hearing loss with your children for various reasons. The last thing people think about when wondering about hearing loss is about chickens! You might be amazed at the recent results of a study conducted by the Hearing Restoration Project under the Hearing Health Foundation. Research suggests that men tend to be more prone to hearing loss than women, although biologically, both men and women have the same developmental structure within their ears. Environmental factors appear to be a better indicator of why hearing loss is more prevalent in men than women. 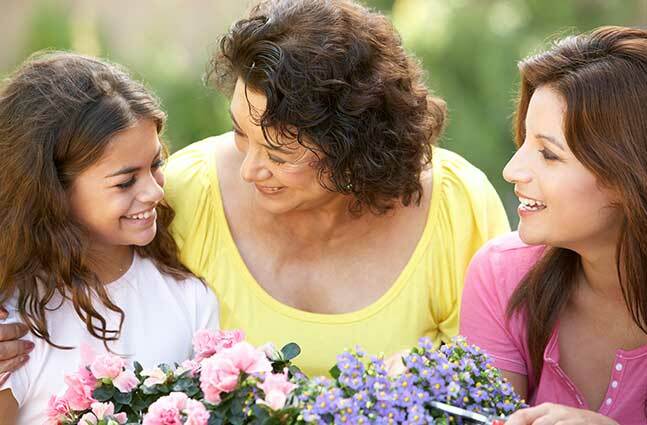 Hearing loss can be prevented with sufficient care and timely intervention. Hearing impairment can be successfully treated through early testing and the use of hearing aids, but you can avoid these extra costs and hassles through the regular care of your ears to protect them from damage that can lead to hearing loss. As some of you may have seen on social media, ReSound had the opportunity to discuss Smart Hearing™ with Dr. Oz at CES 2017 this past weekend. 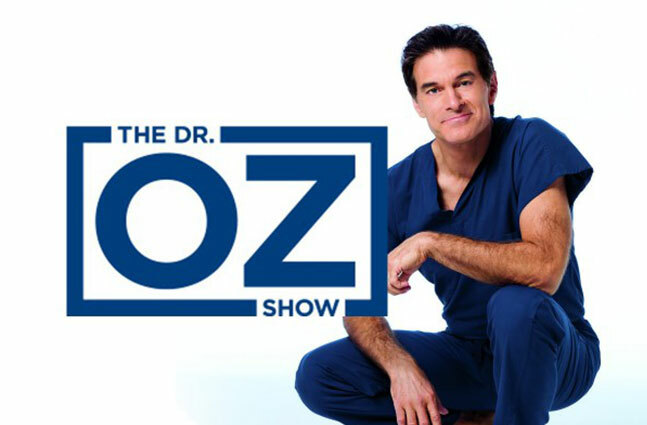 The segment aired on Tuesday’s Dr. Oz Show, included as part of his summary of the most innovative health care technologies at this year's CES. The holidays can always be stressful with all the shopping to find the perfect present, followed by visits to numerous food shops with stressed out shoppers fighting over the last turkey!